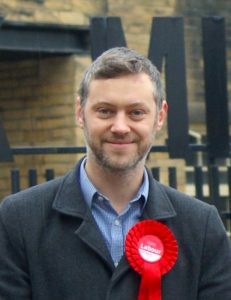 Calverley and Farsley Labour Party is a branch of Pudsey Constituency Labour Party that covers the Calverley and Farsley ward of Leeds. 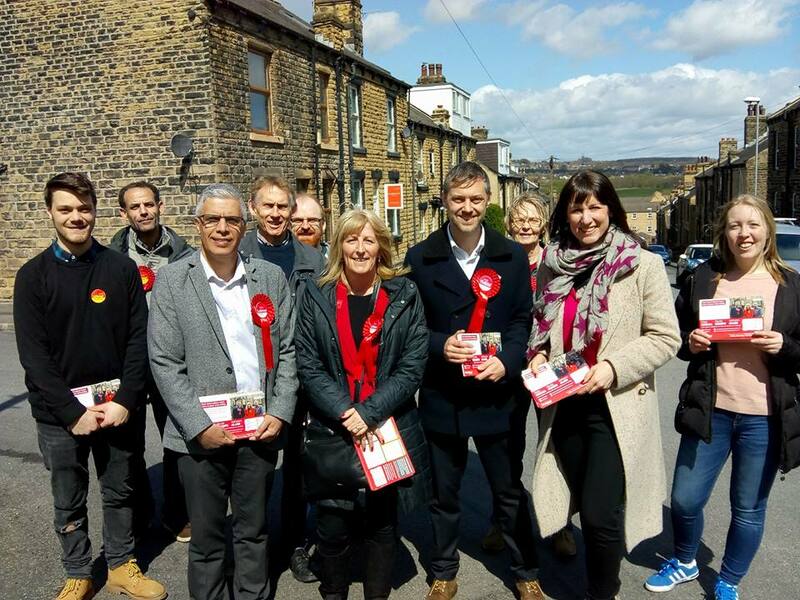 Formerly known as Pudsey North, it covers the villages of Calverley, Farsley and Rodley, as well as parts of Pudsey, Stanningley, Thornbury and Woodhall. At the last election in 2018, we successfully elected a Labour Councillor to represent Calverley and Farsley, Peter Carlill. You can contact Peter about any local concerns using the details on the right, or find out more about what he has been up to and a list of surgery dates around the ward on his Facebook page. Posted on 7th March 2018 by Peter Carlill / Posted in Campaigns, Education. Posted on 3rd February 2018 by Peter Carlill / Posted in Campaigns, Farsley. Silent Auction – get involved! Posted on 11th October 2017 by Peter Carlill / Posted in Uncategorised.